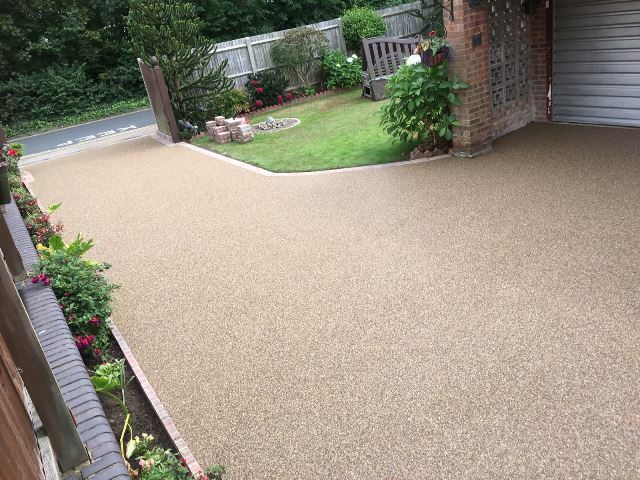 Made from natural aggregate, Resin Bound will transform your driveway, old or new. 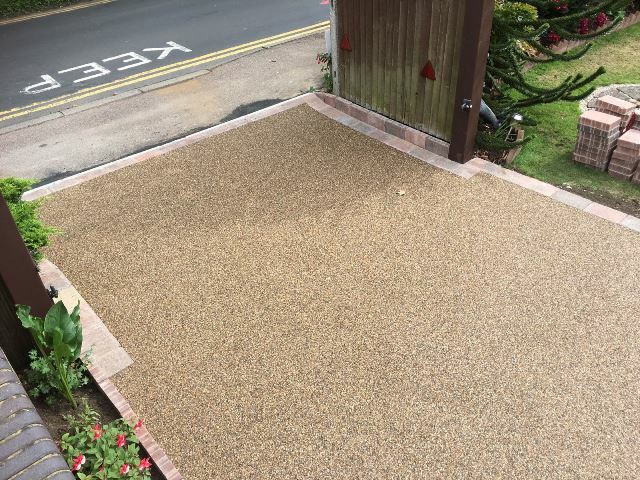 Our permeable resin bound driveways combine stunning looks with a fully permeable, hardwearing, SuDS compliant surface that doesn’t need planning permission*. 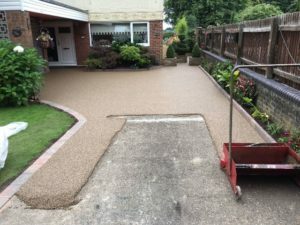 An eye pleasing alternative to loose gravel, concrete, and brick, a Resin Bound systems needs little maintenance and once installed will reward you with many years of outstanding performance. 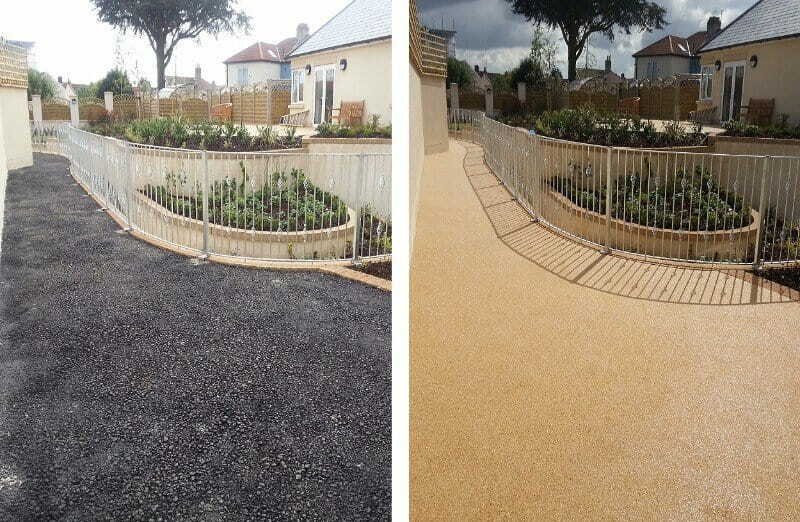 We offer a wide range of colour and texture options, to either complement or contrast any adjacent surfaces. 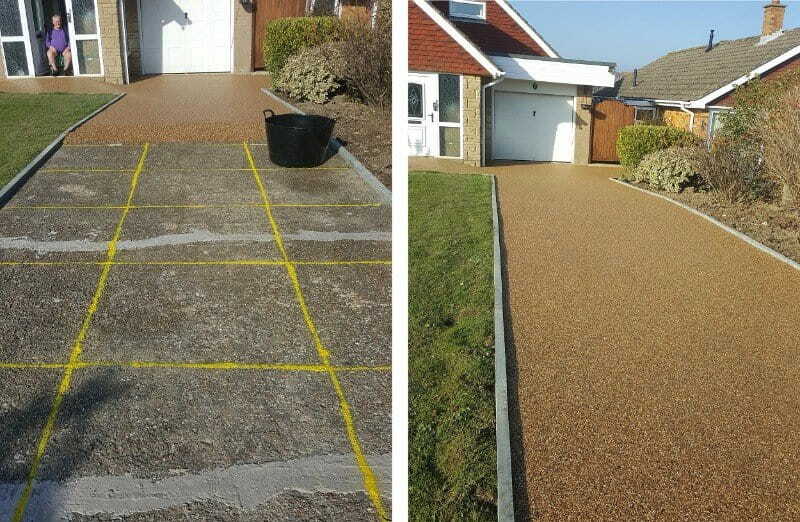 This huge selection allows for the creation of a truly unique resin driveway that will be the envy of your neighbours. 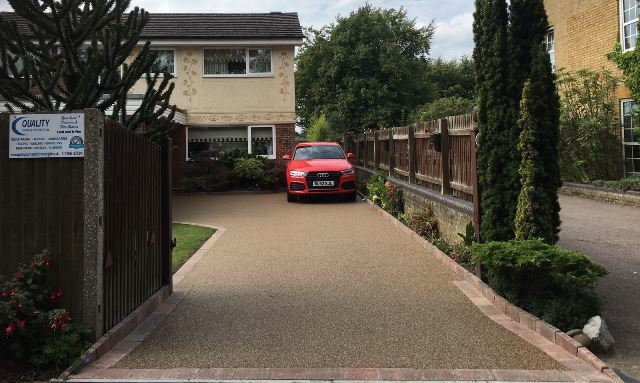 Our resin bound driveways are fully permeable when installed with our reinforced stable base and are fully SuDS compliant thus creating an environmentally friendly driveway. 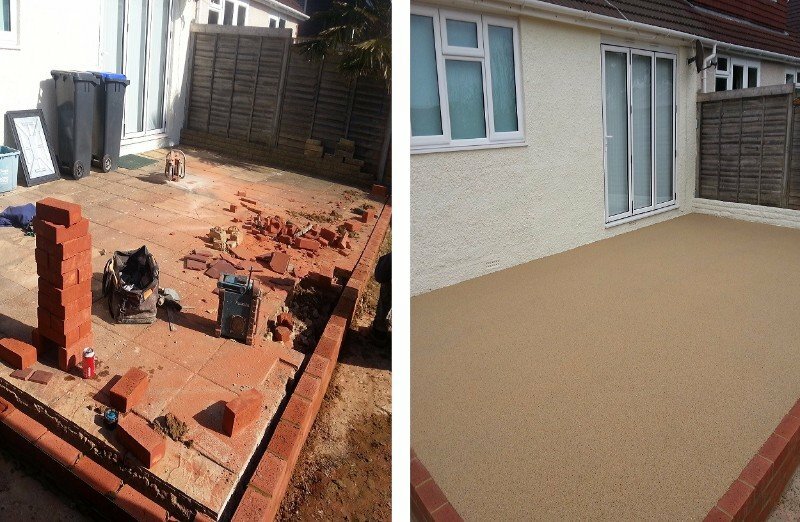 No payment is required until completion of work to your satisfaction. 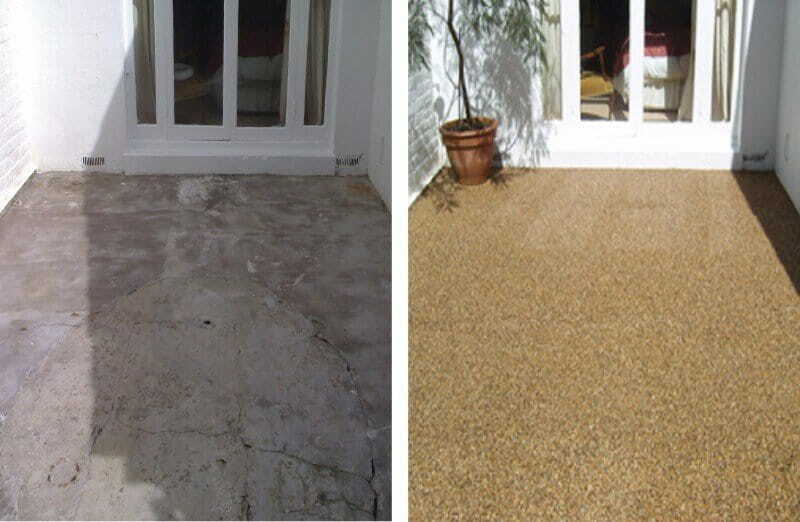 Included is our 14 Day Peace of mind cooling off period. 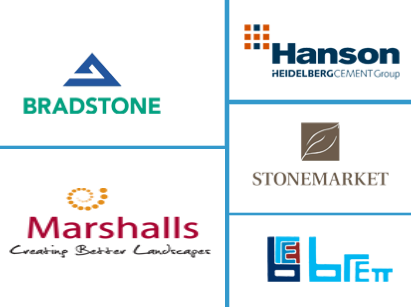 We will match any price on a like for like quote. 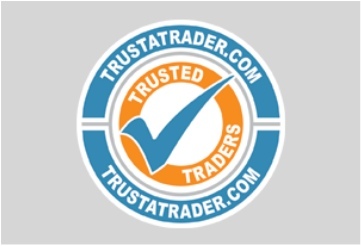 If you find a cheaper quote within 7 days of receiving our quote we will refund the difference. 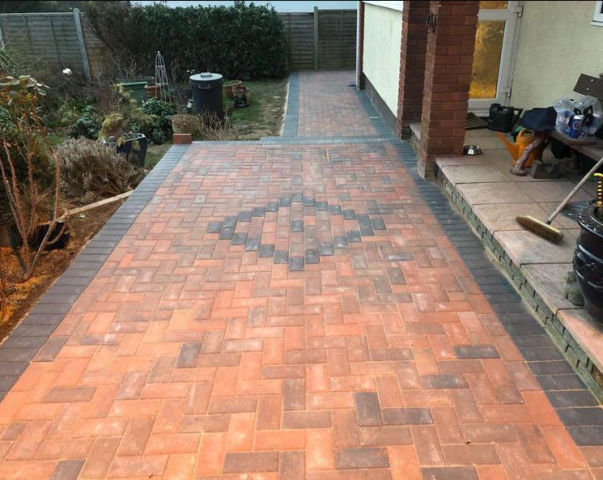 Quality Paving and Driveways Ltd has the expertise and equipment to install perfectly designed driveways, patios, feature walls and fencing, fully guaranteed for your peace of mind. 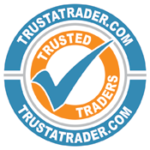 We monitor competitors to ensure we can price match. 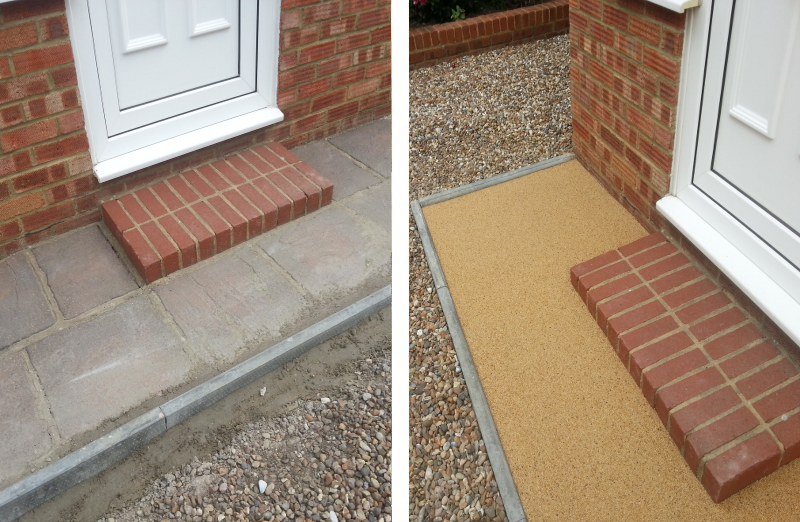 We offer premium customer service and are available to answer any questions you may have. 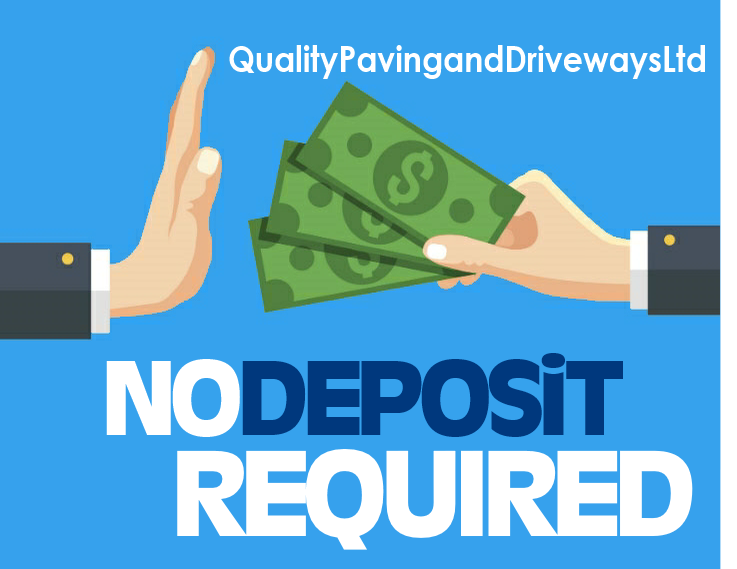 We have built our regional reputation for high quality workmanship and 99% of our customers are willing to recommend us. 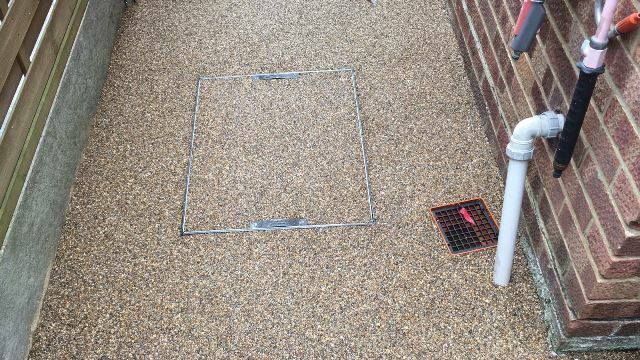 Call Us Today to arrange an appointment for a FREE site survey and no-obligation quotation or for free help and advice. 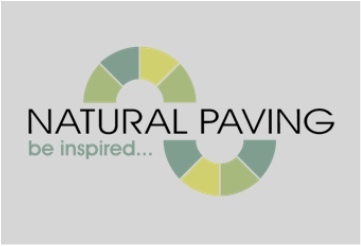 "Very impressed with 'Quality Paving & Driveways Ltd'. This company put in a lovely new driveway for us a few years ago, and Miles and his team have just delivered another fantastic project for us. 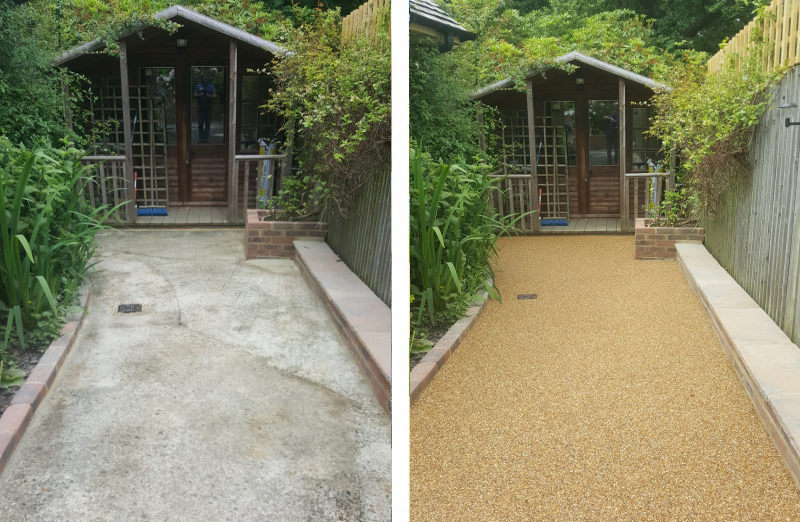 They have just completed new fencing, patios and paths for our property and it has really transformed our home. 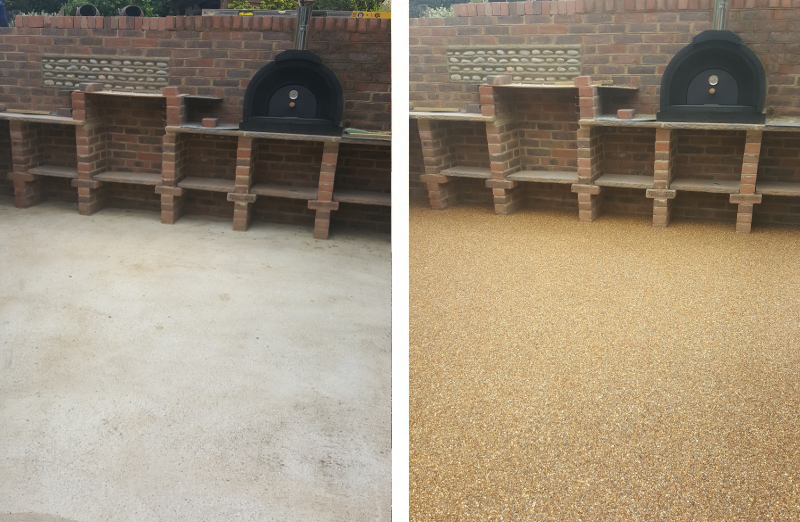 Miles and his team are a credit to the trade and we look forward to them doing further planned work for us. 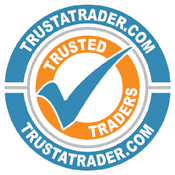 I really wish all tradesmen were this reliable and professional." 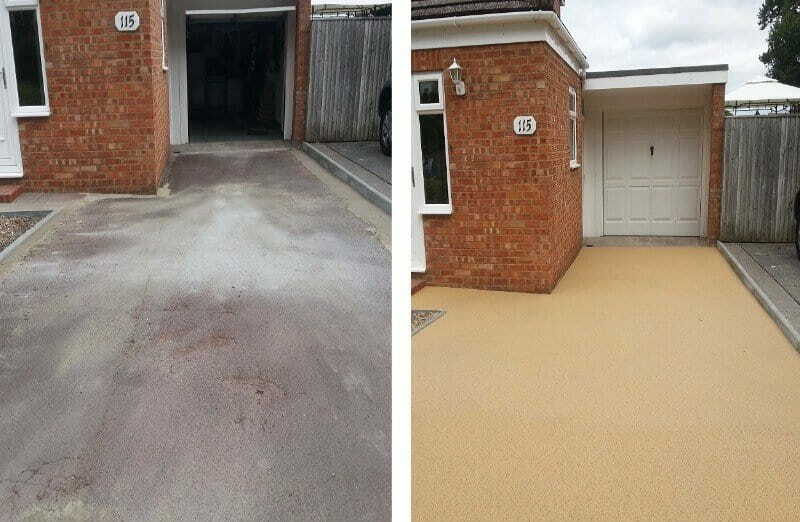 "This company did a drive on our road about 6 years ago, and then another last year. 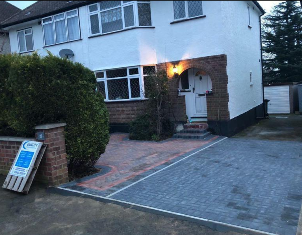 We then had ours done. 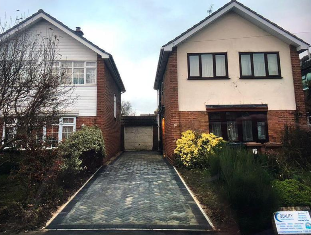 A very good decision on our behalf we couldn't be happier. 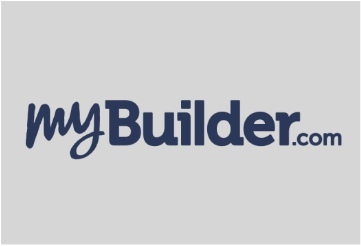 A special thanks to Miles and his team." 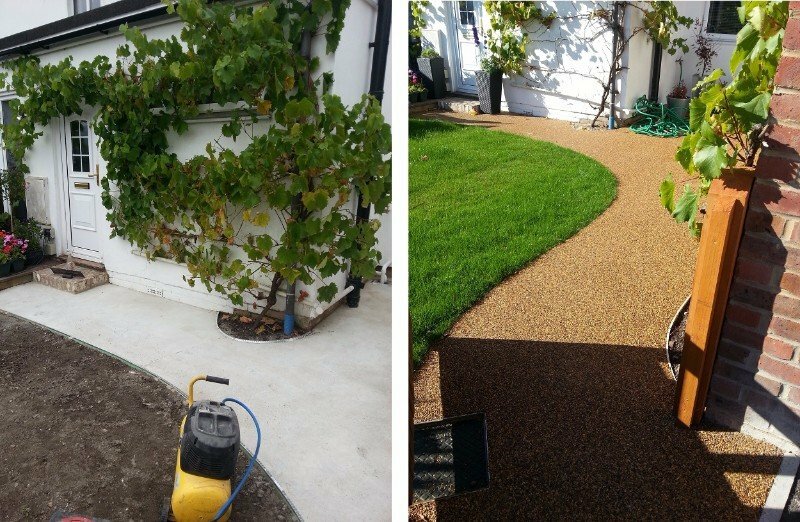 "I would highly recommend Miles and his team, they were all very professional, pleasant and showed the utmost attention to detail, I am extremely pleased with the work they have done and would not hesitate in using them again, I would definitely recommend them, Thank you for the improvement you have made to our Garden." 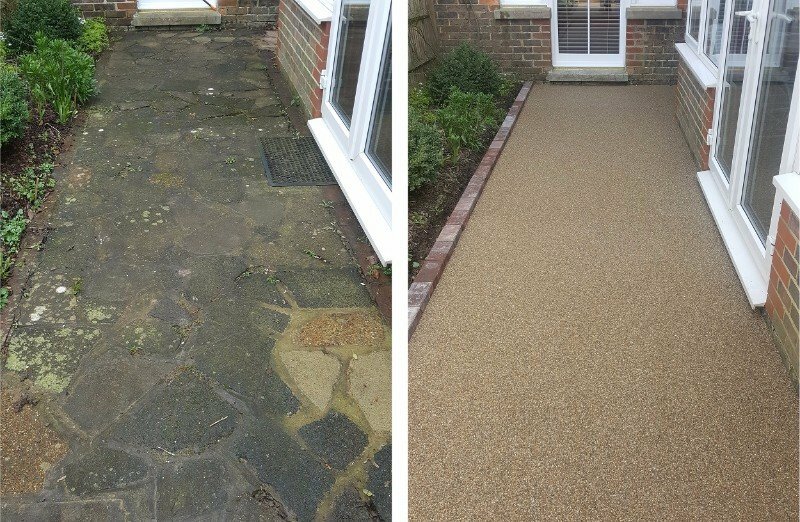 "Surpassed expectations, worked early to early evening finished job ahead of time and talked us through every step. 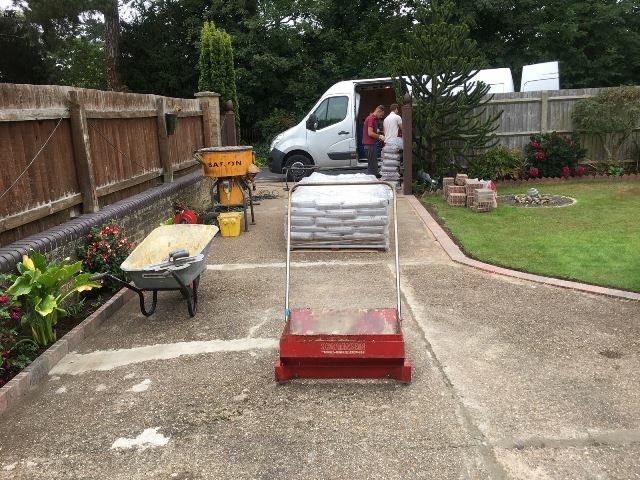 Really nice crew with manager on site very day." 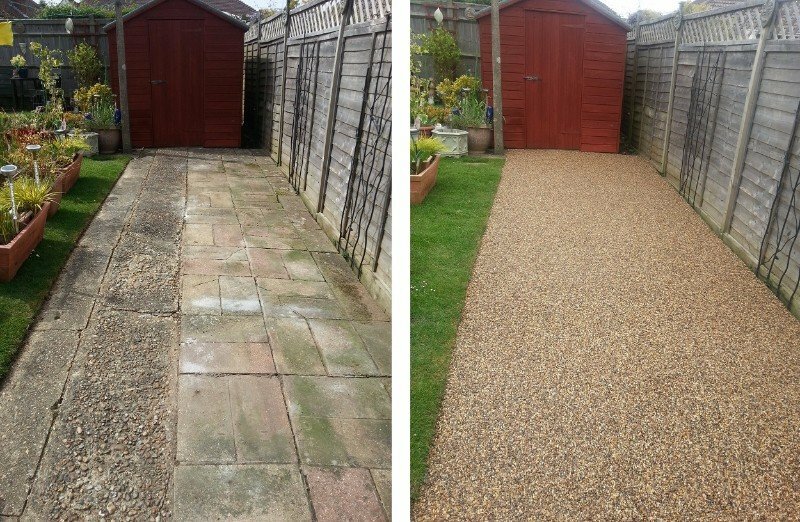 "Would highly recommend Quality Paving & Driveways Ltd. 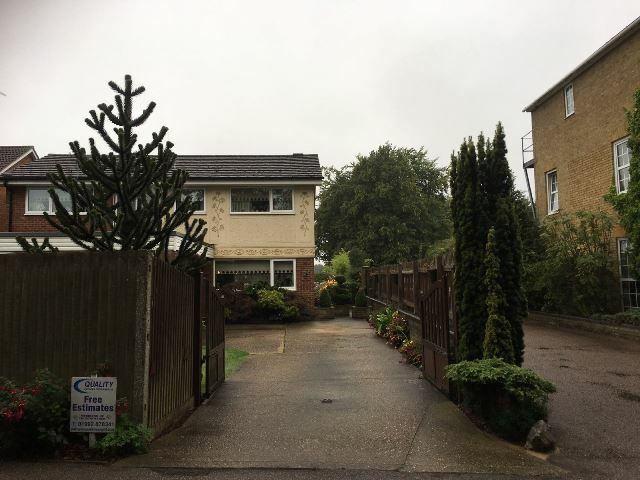 Miles & his team were consistently professional, punctual & incredibly hard working. 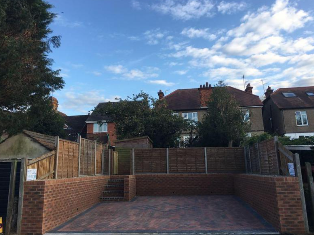 Our project was completed ahead of schedule & to an exceptionally high standard. 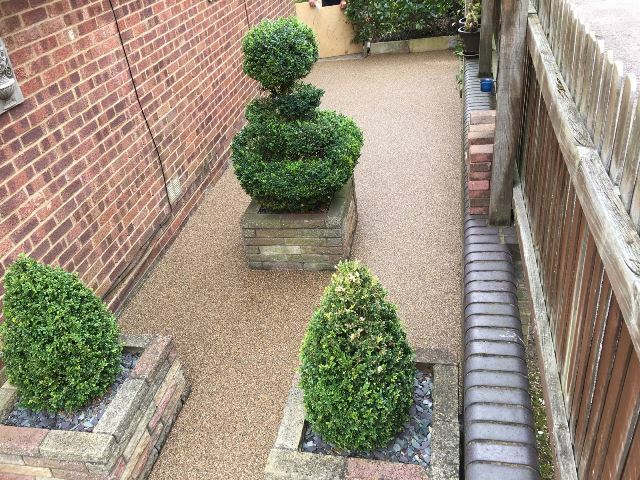 It is already being much admired by extended family & neighbours alike!" 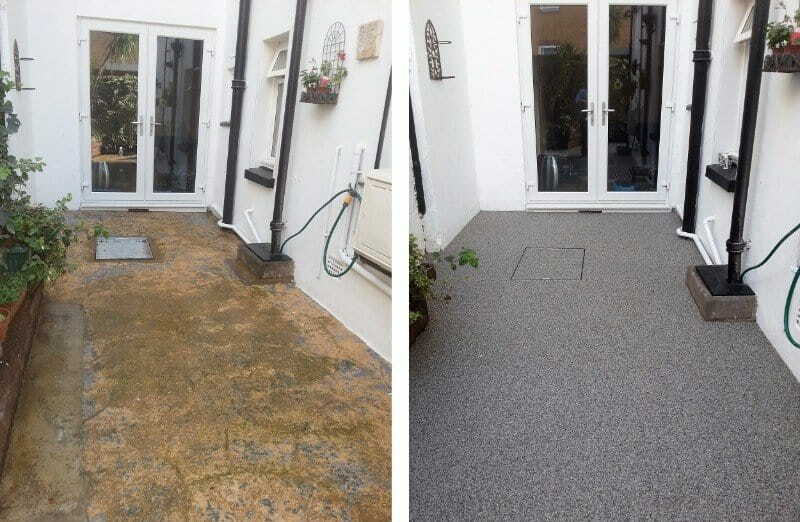 "I am very happy with the finished result on my patio and would highly recommend them to anybody- thanks again."